A unique opportunity to study the dwarf planet Haumea has led to an intriguing discovery: Haumea is surrounded by a ring. Add this to the already long list of unique things about the weird-shaped world with a dizzying rotation and a controversial discovery. On January 21, 2017 Haumea passed in front of a distant star, in an event known as an occultation. The background star can – pardon the pun – shine a light on the object passing in front, providing information about a distant object — such as size, shape, and density — that is otherwise difficult to obtain. Since an occultation with Haumea had never been observed before, scientists were first eager, and then surprised. “One of the most interesting and unexpected findings was the discovery of a ring around Haumea,” said said Pablo Santos-Sanz, from the Institute of Astrophysics of Andalusia (IAA-CSIC) in a statement. This is the first time a ring has been discovered around a trans-neptunian object, and the team said this discovery shows that the presence of rings could be much more common than was previously thought, in our Solar System as well as in other planetary systems. The team said their data shows that the egg-shaped Haumea measures 2,320 kilometers in its largest axis. Previous estimates from various observations put the size at roughly 1,400 km. It takes 3.9 hours for Haumea rotate around its axis, much less than any other body in the Solar System that measures more than a hundred kilometers long. This rotational speed likely caused Haumea to flatten out, giving it an ellipsoid shape. It orbits the Sun in an elliptical loop that takes 284 years to complete. Additionally Haumea has two small moons. Ortiz says there might be a few possible explanations for the formation of the ring; it may have originated in a collision with another object, or in the dispersal of surface material due to the planet’s high rotational speed. Of course, other objects in our Solar System have rings: all the giant planets have rings, with Saturn’s being the most massive and well know. But small centaur asteroids located between Jupiter and Neptune were found to have rings, too. “Now we have discovered that bodies even farther away than the centaurs, bigger and with very different general characteristics, can also have rings,” said Santos-Sanz. You may recall there was great controversy over the discovery of Haumea. The discovery was originally announced in 2005 by Mike Brown from Caltech, along with his colleagues Chad Trujillo of the Gemini Observatory in Mauna Kea, Hawaii, and David Rabinowitz, of Yale University. But then Ortiz and Santos-Sanz attempted to scoop Brown et. al by sending in their claim to discovery to the Minor Planet Center before Brown’s paper was published. It was later learned that Ortiz and colleagues had accessed the Caltech observing logs remotely, looking at when and where Brown was looking with his telescopes. Ortiz and team initially denied the claims, but later conceded accessing the observation logs, maintaining they were just verifying whether they had discovered a new object in observations from 2003. I asked Brown today if anything was ever officially resolved about the controversy. “I think the resolution is that it is generally accepted that they stole our positions, but no one wants to think about it anymore,” he said via email. But the discovery of a ring Haumea, Brown said, looks solid. Sources: IAA-CSIC, Nature, email exchange with Brown. In an ‘Independence Day’ gift to a slew of US planetary research scientists, NASA has granted approval to nine ongoing missions to continue for another two years this holiday weekend. The biggest news is that NASA green lighted a mission extension for the New Horizons probe to fly deeper into the Kuiper Belt and decided to keep the Dawn probe at Ceres forever, rather than dispatching it to a record breaking third main belt asteroid. And the exciting extension news comes just as the agency’s Juno probe is about to ignite a do or die July 4 fireworks display to achieve orbit at Jupiter – detailed here. “Mission approved!” the researchers gleefully reported on the probes Facebook and Twitter social media pages. “Our extended mission into the #KuiperBelt has been approved. Thanks to everyone for following along & hopefully the best is yet to come. The New Horizons spacecraft will now continue on course in the Kuiper Belt towards an small object known as 2014 MU69, to carry out the most distant close encounter with a celestial object in human history. The spacecraft will rendezvous with the ancient rock on New Year’s Day 2019. Researchers say that 2014 MU69 is considered as one of the early building blocks of the solar system and as such will be invaluable to scientists studying the origin of our solar system how it evolved. 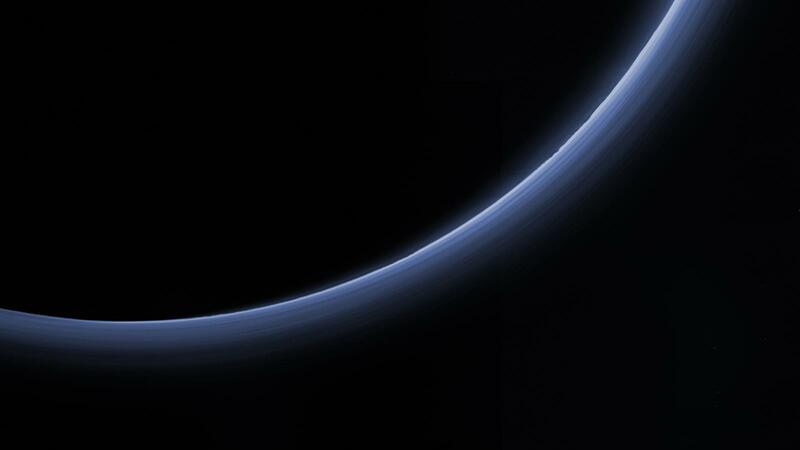 It was almost exactly one year ago on July 14, 2015 that New Horizons conducted Earth’s first ever up close flyby and science reconnaissance of Pluto – the most distant planet in our solar system and the last of the nine planets to be explored. The immense volume of data gathered continues to stream back to Earth every day. 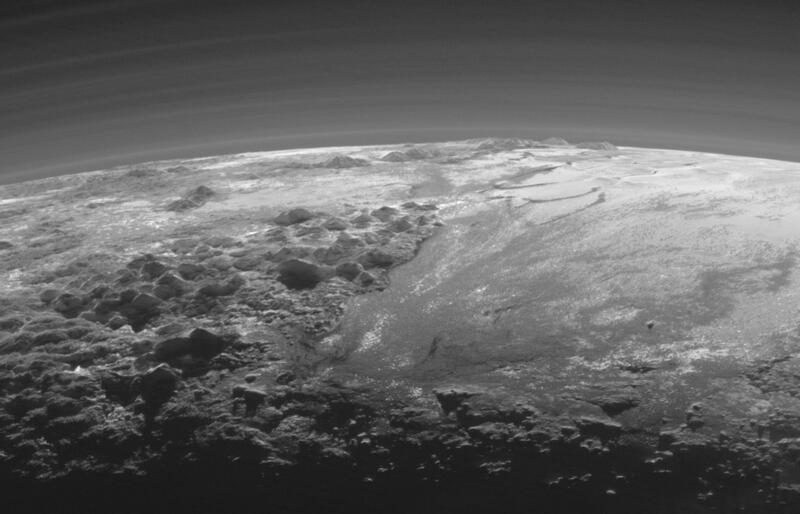 “The New Horizons mission to Pluto exceeded our expectations and even today the data from the spacecraft continue to surprise,” said NASA’s Director of Planetary Science Jim Green at NASA HQ in Washington, D.C. While waiting for news on whether NASA would approve an extended mission, the New Horizons engineering and science team already ignited the main engine four times to carry out four course changes in October and November 2015, in order to preserve the option of the flyby past 2014 MU69 on Jan 1, 2019. Green noted that mission extensions into fiscal years 2017 and 2018 are not final until Congress actually passes sufficient appropriation to fund NASA’s Planetary Science Division. 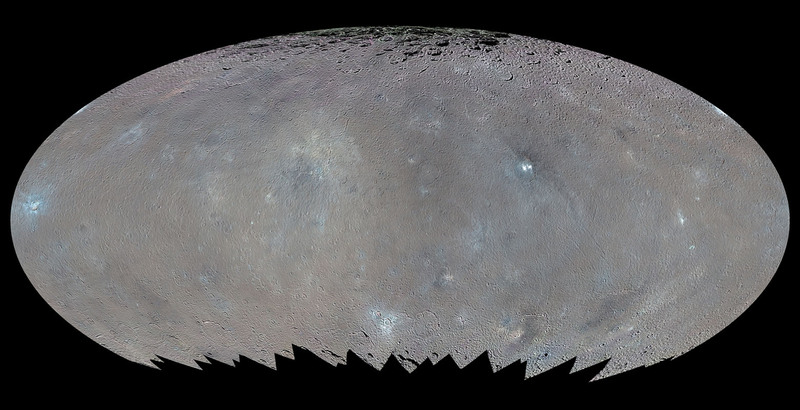 NASA’s Dawn asteroid orbiter just completed its primary mission at dwarf planet Ceres on June 30, just in time for the global celebration known as Asteroid Day. “The mission exceeded all expectations originally set for its exploration of protoplanet Vesta and dwarf planet Ceres,” said NASA officials. The Dawn science team had recently submitted a proposal to break out of orbit around the middle of this month in order to this conduct a flyby of the main belt asteroid Adeona. 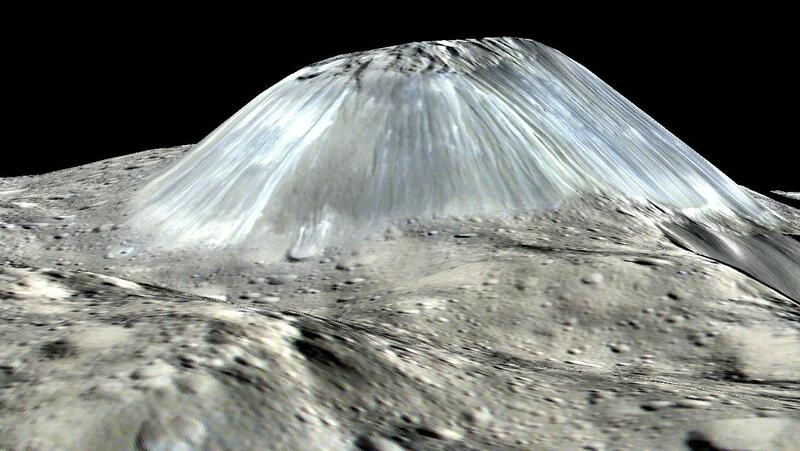 Green declined to approve the Dawn proposal, citing additional valuable science to be gathered at Ceres. 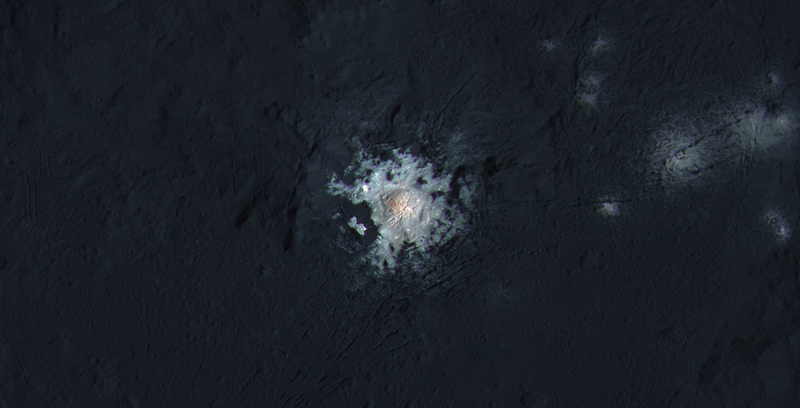 The long-term monitoring of Ceres, particularly as it gets closer to perihelion – the part of its orbit with the shortest distance to the sun — has the potential to provide more significant science discoveries than a flyby of Adeona,” he said. The funding required for a multi-year mission to Adeona would be difficult in these cost constrained times. However the spacecraft is in excellent shape and the trio of science instruments are in excellent health. Dawn arrived at Ceres on March 6, 2015 and has been conducting unprecedented investigation ever since. Due to expert engineering and handling by the Dawn mission team, the probe unexpectedly has hydrazine maneuvering fuel leftover. Dawn will remain at its current altitude at the Low Altitude Mapping Orbit (LAMO) for the rest of its mission, and indefinitely afterward, even when no further communications are possible. Green based his decision on the mission extensions on the biannual peer review scientific assessment by the Senior Review Panel. Dawn was launched in September 2007. The other mission extensions – contingent on available resources – are: the Mars Reconnaissance Orbiter (MRO), Mars Atmosphere and Volatile EvolutioN (MAVEN), the Opportunity and Curiosity Mars rovers, the Mars Odyssey orbiter, the Lunar Reconnaissance Orbiter (LRO), and NASA’s support for the European Space Agency’s Mars Express mission. The dwarf planets in our Solar System are some of the most interesting objects around. Of course, all of the Solar System objects–and anything in nature, really–are fascinating when you really focus on them. Now, a new study puts the focus squarely on the dwarf planet Haumea, and deepens the mystery surrounding its origins. Dwarf planets Pluto and Haumea are considered cousins. Both of them, and their respective moons, are thought to be collisional families. This means they have a common origin in the form of an impact event. But the study, from Luke D. Burkhart, Darin Ragozzine, and Michael E. Brown, shows that Haumea doesn’t have the same kinds of moons as Pluto, which has astronomers puzzling over Haumea’s origins. Pluto and Haumea are the only two bodies in the outer Solar System that have more than one Moon. Pluto has five moons (Charon, Styx, Nix, Kerberos, and Hydra) while Haumea has two moons, Hi’iaka and Namaka. Haumea is also the parent of a number of icy bodies which were parts of its surface, but now orbit the Sun on their own. The two other dwarf planets in the Kuiper Belt, Eris and Makemake, each have only one moon. One thing that differentiates Haumea from Pluto is Haumea’s family of small icy bodies that came from its surface. While Pluto has a number of small icy moons, Haumea’s icy bodies orbit the Sun independently, and are not moons. Other properties of Haumea, like its inordinately high rate of spin, make Haumea a very interesting object to study. They also differentiate Haumea from Pluto, and are leading to questions about the cousin relationship between the two. If they are indeed cousins, then shouldn’t they share the same formation method? This shows how Pluto’s moon Charon was created. 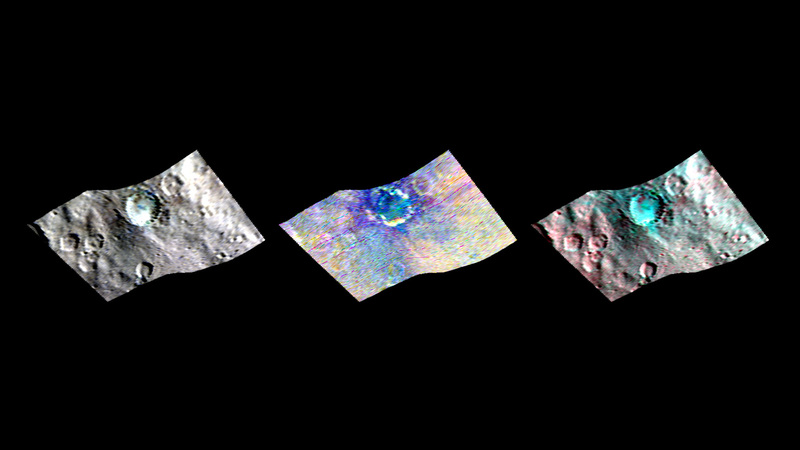 1: a Kuiper belt object approaches Pluto; 2: it impacts Pluto; 3: a dust ring forms around Pluto; 4: the debris aggregates to form Charon; 5: Pluto and Charon relax into spherical bodies. 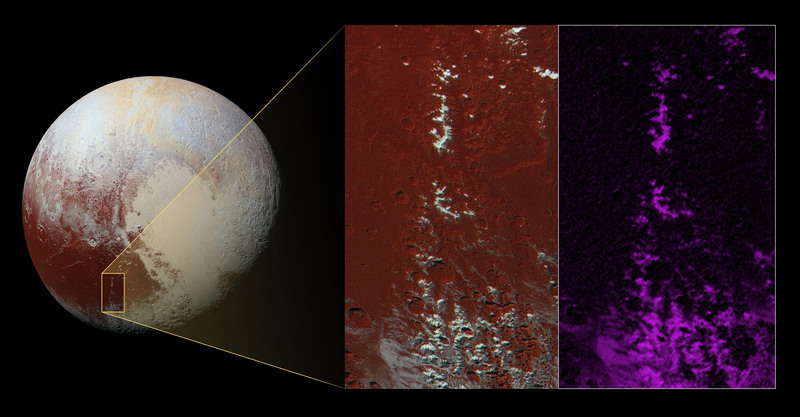 It’s thought that the same collision created Pluto’s other Moons as well. Image: Acom, Public Domain. Haumea’s lack of icy moons similar to Pluto’s was noted by researcher Darin Ragozzine. “While we’ve known about Pluto’s and Haumea’s moons for years, we now know that Haumea does not share tiny moons like Pluto’s, increasing our understanding of this intriguing object,” Ragozzine said. 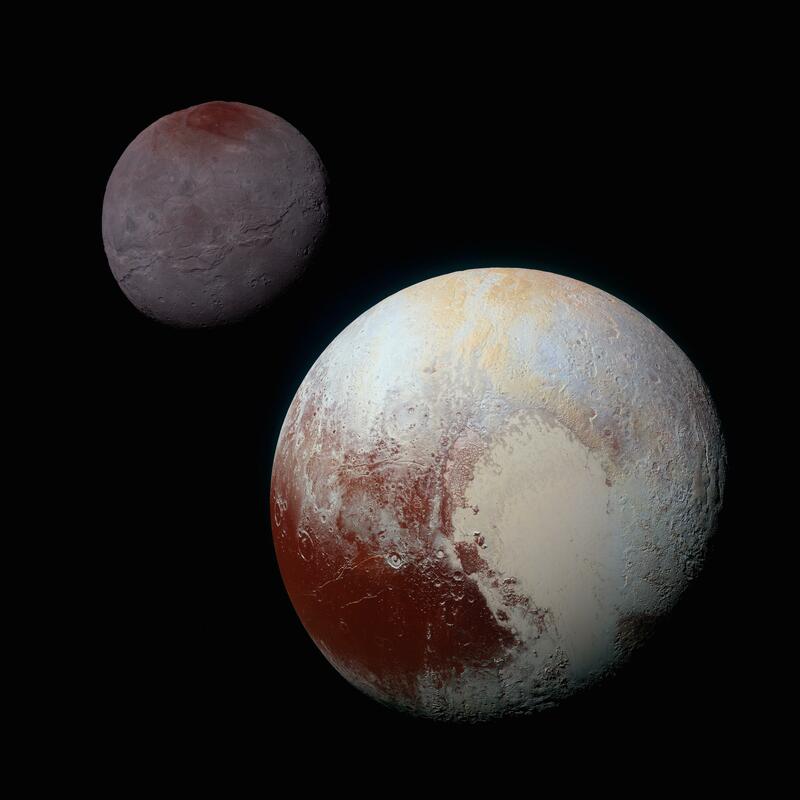 There are definite similarities between Pluto and Haumea, but this study suggests that the satellite systems of the icy cousins, or former cousins, formed differently. “There is no self-consistent formation hypothesis for either set of satellites,” said Ragozzine. Two things were at the heart of this new study. The first is the workhorse Hubble Space Telescope. In 2010, the Hubble focussed on Haumea, and captured 10 consecutive orbits to try to understand its family of satellites better. The second thing at the heart of the study is called a “non-linear shift and stack method.” This is a novel technique which allows the detection of extremely faint and distant objects. When used in this study, it specifically ruled out the existence of small moons like the ones that orbit Pluto. This method may allow for future detection of other moons and Kuiper Belt Objects. Some of the explanations proposed in other studies include a collision between objects in the scattered disk, which overlaps the Kuiper Belt and extends much further, rather than objects in the Kuiper Belt itself. Another proposes that Haumea’s two largest moons–Hi’iaka and Namaka–are themselves second generation moons formed from the breakup of a progenitor moon. Though the study shows that the Pluto system and the Haumea system, erstwhile cousins in the Solar System, have followed different pathways to formation, it also concludes that a collision was indeed the main event for both dwarf planets. But what happened after that collision, and where exactly those collisions took place, are still intriguing questions. Depending on shifting definitions of what exactly is or isn’t a dwarf planet, our Solar System has about half a dozen dwarf planets. They are: Pluto, Eris, Haumea, Makemake, Ceres, and 2007 OR10. Even though 2007 OR10’s name makes it stand out from the rest, dwarf planets as a group are an odd bunch. They spend their time in the cold, outer reaches of the Solar System, with Ceres being the only exception. 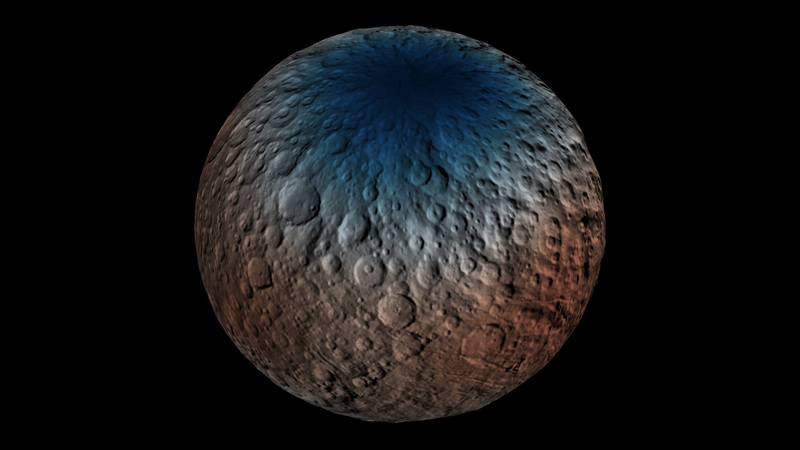 Ceres resides in the asteroid belt between Mars and Jupiter. Their distance from Earth makes them difficult targets for observation, even with the largest telescopes we have. Even the keen eye of the Hubble Telescope, orbiting above Earth’s view-inhibiting atmosphere, struggles to get a good look at the dwarf planets. But astronomers using the Kepler spacecraft discovered that its extreme light sensitivity have made it a useful tool to study the dwarves. In a paper published in The Astronomical Journal, a team led by Andras Pal, at Konkoly Observatory in Budapest, Hungary, have refined the measurement of 2007 OR10. Using the Kepler’s observational prowess, and combining it with archival data from the Herschel Space Observatory, the team has come up with a much more detailed understanding of 2007 OR10. Previously, 2007 OR10 was thought to be about 1280 km (795 miles) in diameter. But the problem is the dwarf planet was only a faint, tiny, and distant point of light. Astronomers knew it was there, but didn’t know much else. Objects as far away as 2007 OR10, which is currently twice as far away from the Sun as Pluto is, can either be small, bright objects, or much larger, dimmer objects that reflect less light. This is where the Kepler came in. It has exquisite sensitivity to tiny changes in light. Its whole mission is built around that sensitivity. It’s what has made Kepler such an effective tool for identifying exo-planets. Pointing it towards a tiny target like 2007 OR10, and monitoring the reflected light as the object rotates, is a logical use for Kepler. Even so, Kepler alone wasn’t able to give the team a thorough understanding of the dwarf planet with the clumsy name. Enter the Herschel Space Observatory, a powerful infrared space telescope. Herschel and its 3.5 metre (11.5 ft.) mirror were in operation at LaGrange 2 from 2009 to 2013. Herschel discovered many things in its mission-span, including solid evidence for comets being the source of water for planets, including Earth. But the Herschel Observatory also bequeathed an enormous archive of data to astronomers and other space scientists. And that data was crucial to the new measurement of 2007 OR10. Combining data and observations from multiple sources is not uncommon, and is often the only way to learn much about distant, tiny objects. In this case, the two telescopes were together able to determine the amount of sunlight reflected by the dwarf planet, using Kepler’s light sensitivity, and then measure the amount of that light later radiated back as heat, using Herschel’s infrared capabilities. Combining those datasets gave a much clearer idea of the size, and reflectivity, of 2007 OR10. In this case, the team behind the new paper was able to determine that 2007 OR10 was significantly larger than previously thought. It’s measured size is now 1535 km (955 mi) in diameter. This is 255 km (160 mi) larger than previously measured. It also tells us that the dwarf planet’s gravity is stronger, and the surface darker, than previously measured. This further cements the oddball status of 2007 OR10, since other dwarf planets are much brighter. Other observations of the planet have shown that is has a reddish color, which could be the result of methane ice on the surface. Now that more is known about 2007 OR10, perhaps its time it was given a better name, something that’s easier to remember and that helps it fit in with its peer planets Pluto, Ceres, Eris, Haumea, and Makemake. According to convention, the honor of naming it goes to the planet’s discoverers, Meg Schwamb, Mike Brown and David Rabinowitz. They discovered it in 2007 during a search for distant bodies in the Solar System. The Universe is vast, and we need some numbered, structured way to name everything. And these names have to mean something scientifically. That’s why objects end up with names like 2007 OR10, or SDSS J0100+2802, the name given to a distant, ancient quasar. But objects closer to home, and certainly everything in our Solar System, deserves a more memory-friendly name. So what’s it going to be? If you think you have a great name for the oddball dwarf named 2007 OR10, let us hear it in a tweet, or in the comments section.